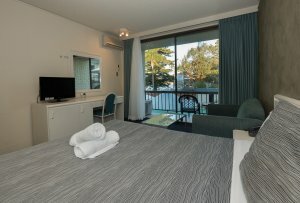 El Lago Waters offers a selection of serviced and self contained accomodation, with an ideal location and lake, town or pool views. 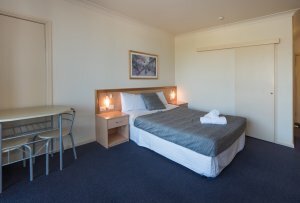 Please note that the Tourist Park villa accommodation and camp sites do not have access to the Motel pool. 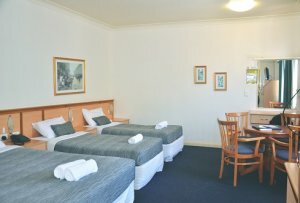 All children under 2 years stay for free if no extra bed is required. 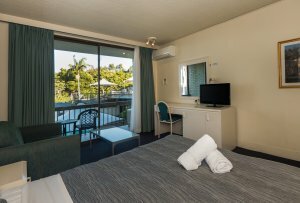 Enjoy your stay in our sundeck room. 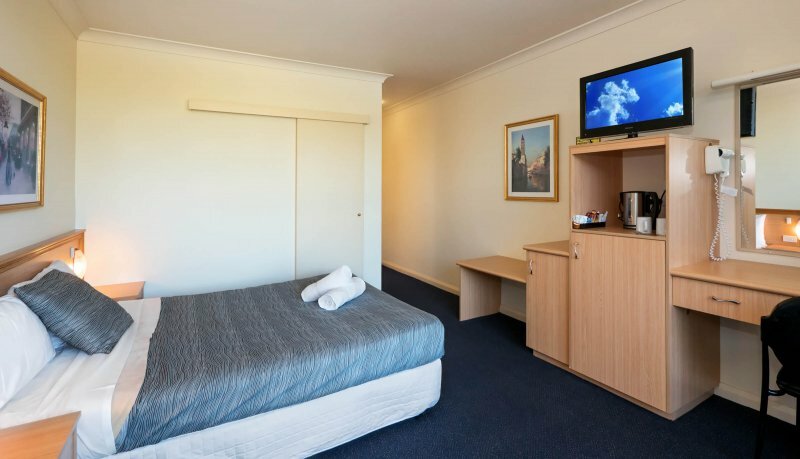 Facilities include tea and coffee, bar fridge, TV with foxtel channels, reverse cycle air-con. Your just a footstep away from spending sunny days on our sundeck terrace with beautiful views of Tuggerah Lakes. 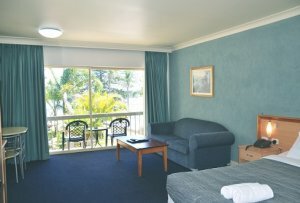 Located on our 2nd and 3rd floor. 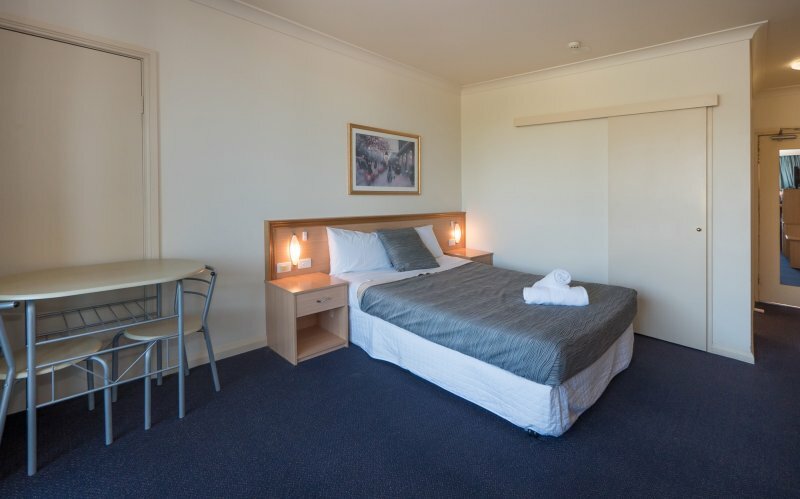 Your facilities will include: tea and coffee, bar fridge, TV with foxtel channels, ensuite bathroom and reverse cycle air-con to make your stay more comfortable. 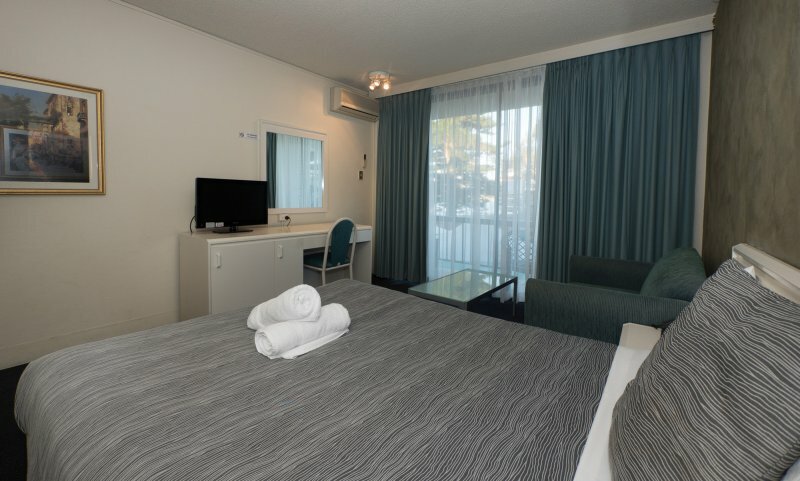 Located on our ground floor you will have direct access to our pool area. 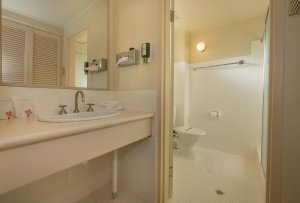 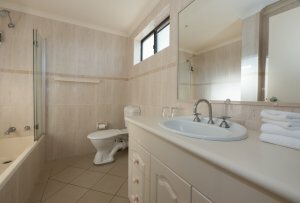 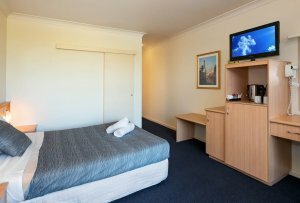 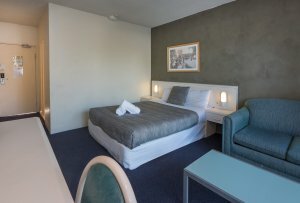 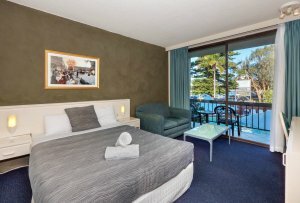 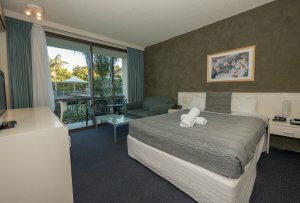 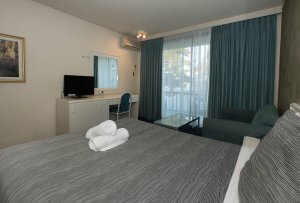 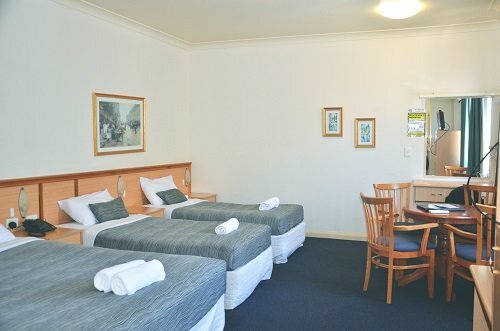 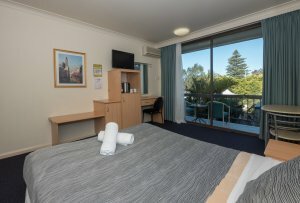 Room facilities include: tea and coffee, bar fridge, TV with foxtel channels,,ensuite bathroom and reverse cycle air-con. 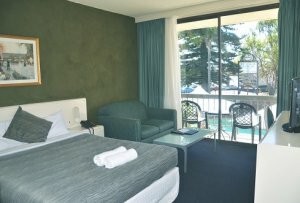 Soak up the sun while staying in our poolside rooms! 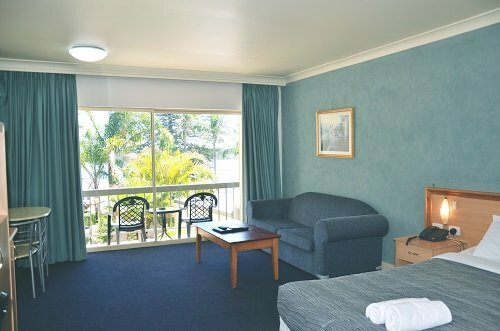 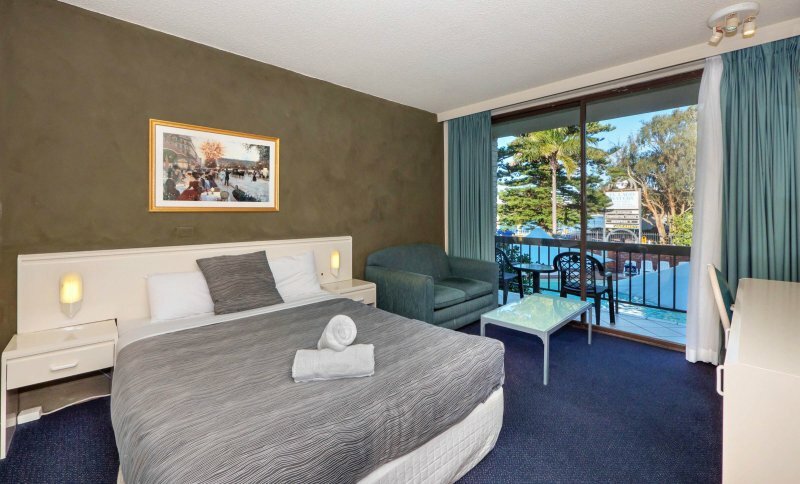 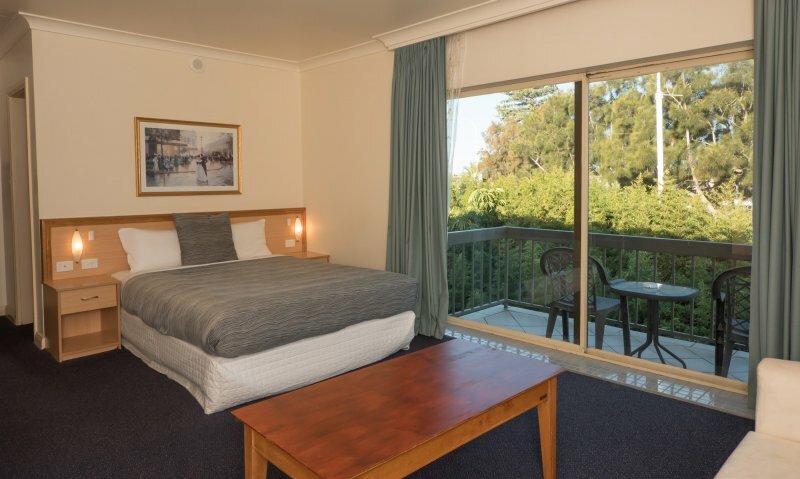 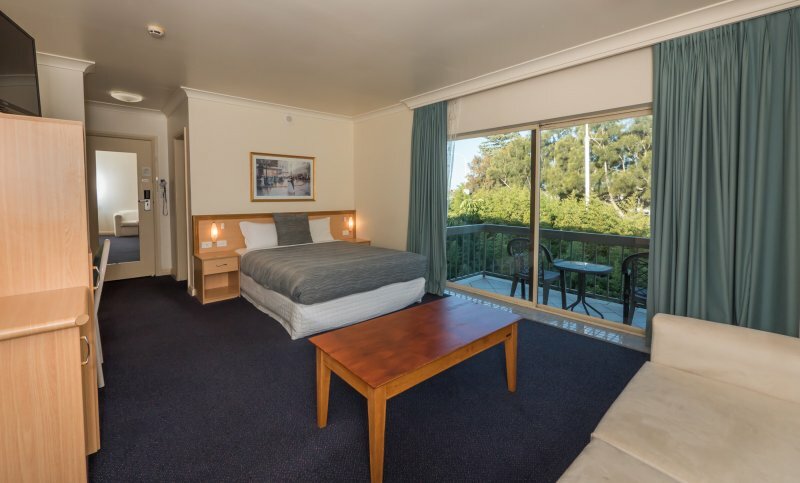 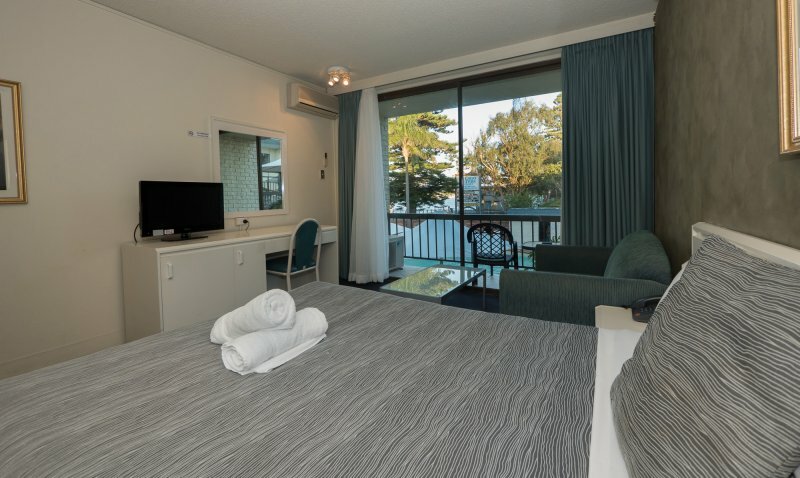 Enjoy relaxing on your private balcony at our motel with views of our pool and beautiful Tuggerah Lakes. 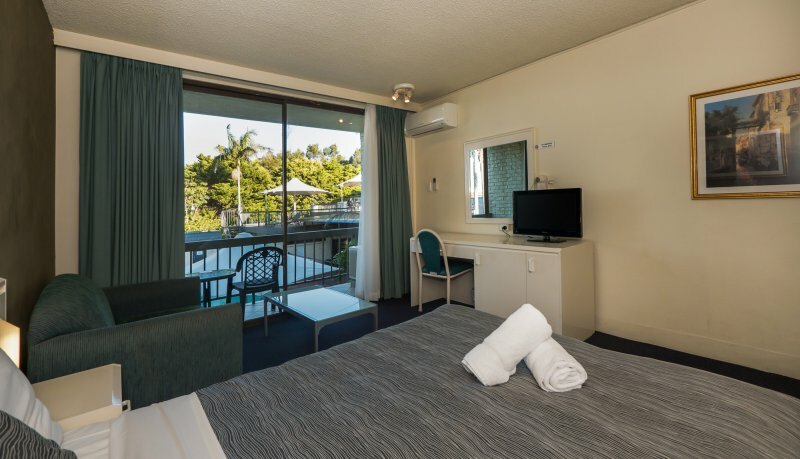 Located on the 2nd and 3rd floors of our resort facilities include: tea and coffee, bar fridge, TV with foxtel channels, ensuite bathroom and reverse cycle air-con. 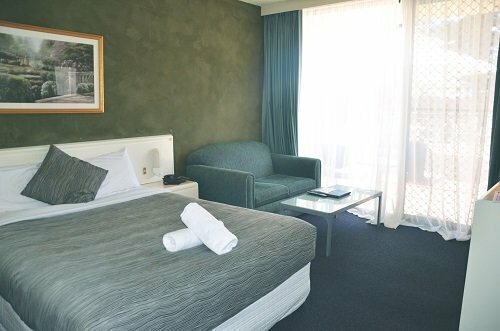 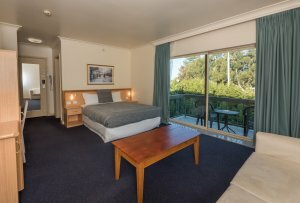 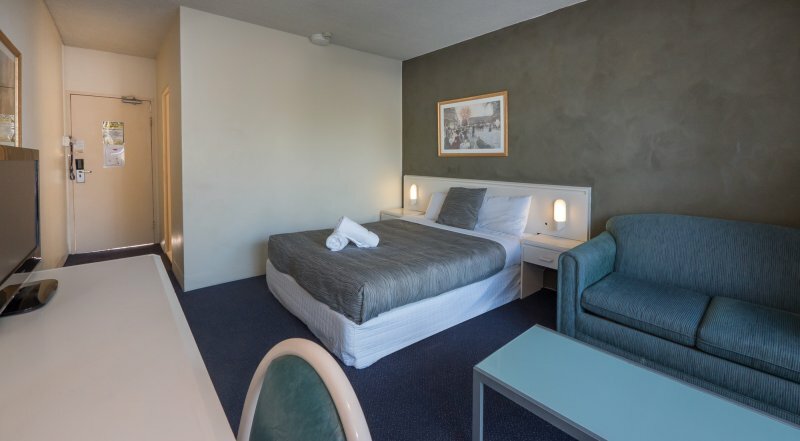 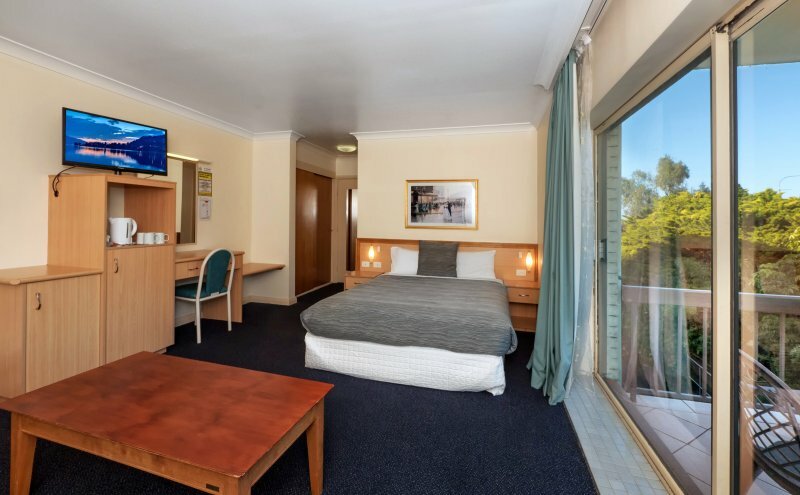 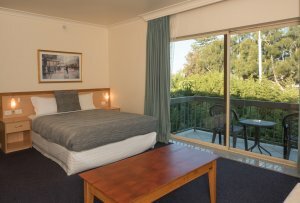 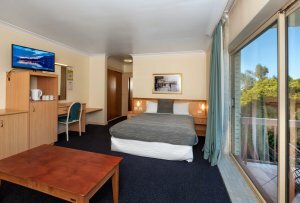 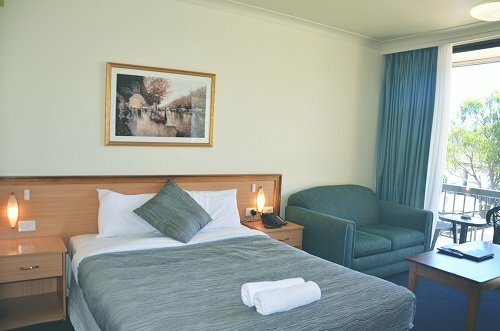 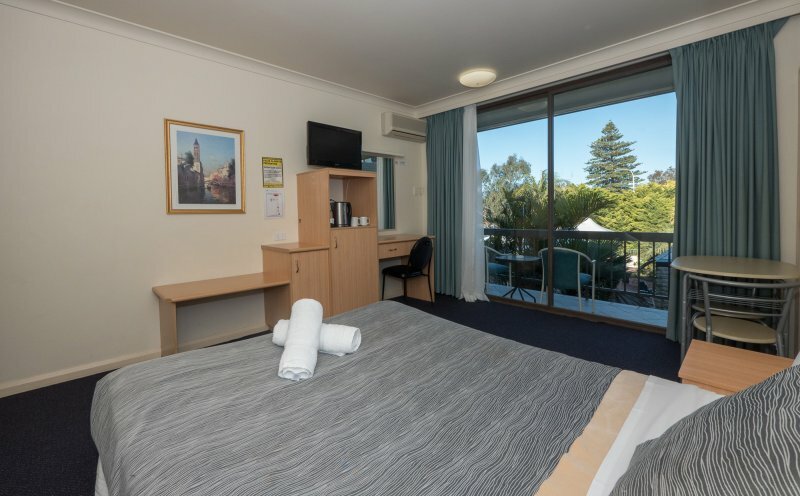 Our stylish executive rooms offer stunning views of Tuggerah Lakes and the space to enjoy home away from home. 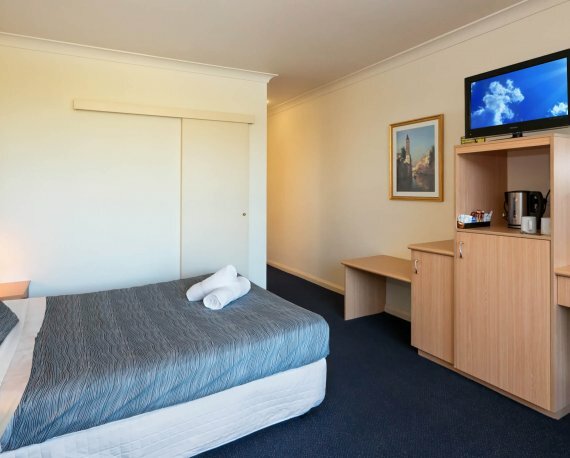 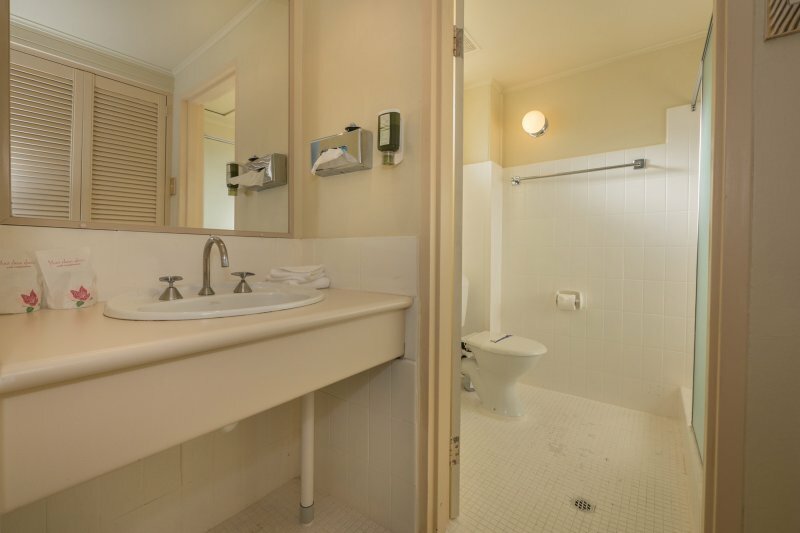 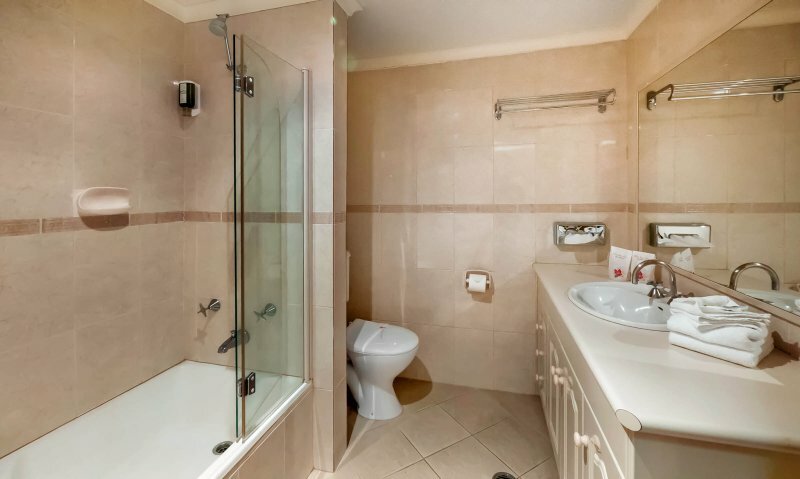 Facilities include: tea and coffee, bar fridge, TV with foxtel channels, ensuite bathroom and reverse cycle air-con. 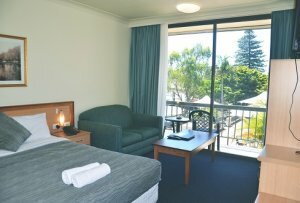 Located on the top floor with your own private balcony to relax.